You are going to hear McCaffrey compared to names like Danny Woodhead, Rex Birkhead, Peyton Hillis. Those comps are not close; Do not believe them. 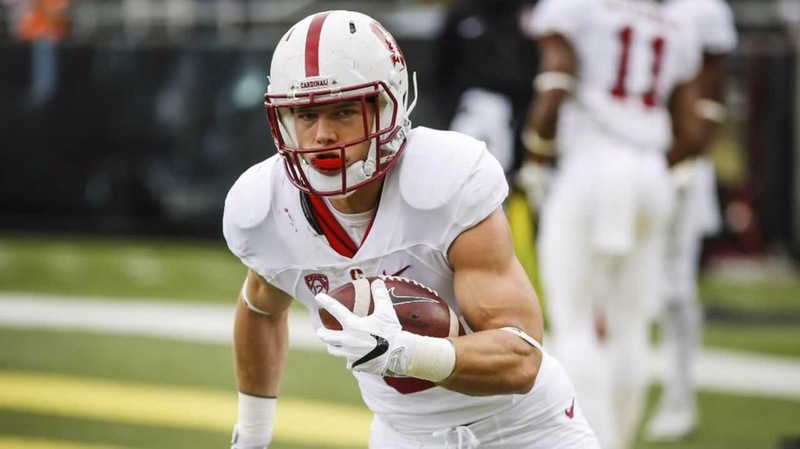 While McCaffrey is far from a lock to become a starting caliber back in the NFL, he does have the skill and physical attributes to get there. The first thing that everyone talks about with McCaffrey is his ability as a receiver, and that’s fair. He is great in the passing game, runs smooth routes, and catches and runs like a wide receiver. He can run the wheel route to perfection, can spread out wide, and has enough wiggle to be effective after catching the ball in the flat. He is also fantastic in pass protection, reading and picking up blitzers. But don’t peg him into being a third down back just yet. McCaffrey is 6’0″ and 202 lbs, but I expect him to add a few pounds before the combine. This should help him make the case to become a lead back. McCaffrey has average long speed, (he’s definitely quicker than fast,) but he runs with such pace you almost forget. He is the most patient runner behind the line that I have watched in this class. (It’s almost reminiscent of Le’veon Bell- the way McCaffrey slows down in the backfield, allowing his line to open holes for him to exploit.) Now, McCaffrey is not Bell, but just watch his patience and short vision. I dare you not to make that leap. McCaffrey does explode after his patience, and will occasionally run away from errbody. Errbody! He uses jump cuts well to avoid the first level of defenders. He is not immensely strong, but he generally keeps his legs churning to fall forward for extra yardage. On the downside, because he doesn’t have elite speed, McCaffrey doesn’t often get to the edge; he counters this by maintaining an inside line. 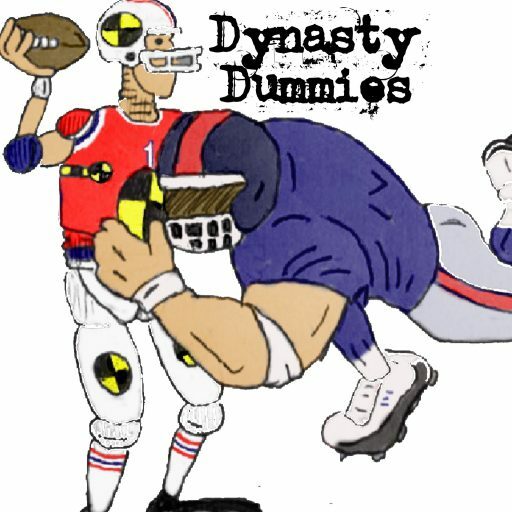 My biggest concern with McCaffrey is that he takes a lot of really big hits. At around 200 pounds, this could be a problem. Compound that with his occasional lapse in ball control, and there are definitely a few improvements to be made. His upside is high, but a lot depends on where he lands.